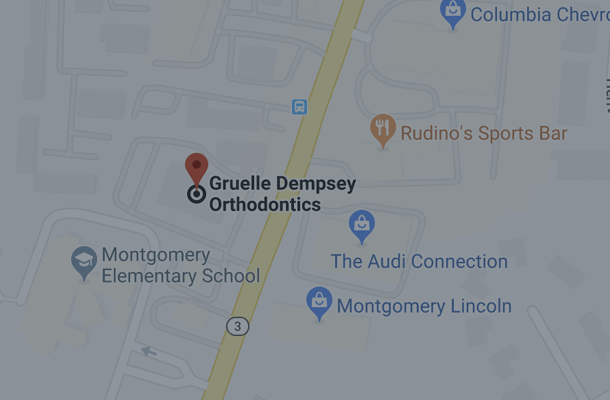 Our team will be skillfully to answer any questions you may have, and we will provide all of the information that you need to determine which treatment is right for you. Please contact our practice to schedule your initial consultation. 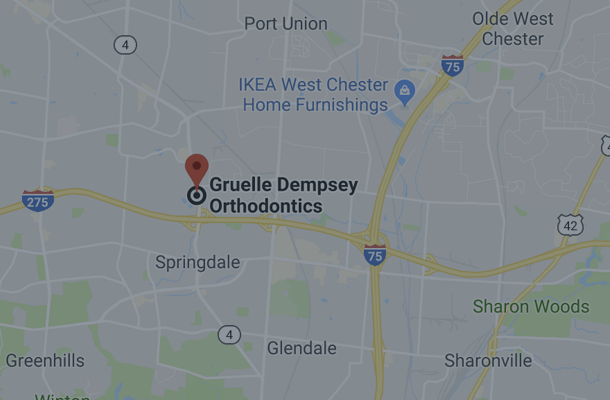 Having more than one orthodontist and several offices will make scheduling appointments more convenient for you. 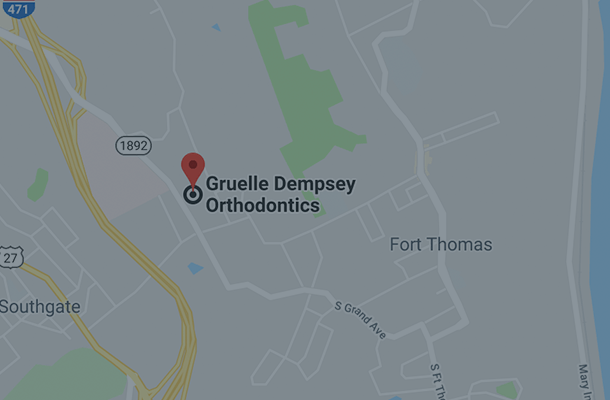 Visiting us about every four to ten weeks is an important part of your orthodontic treatment. 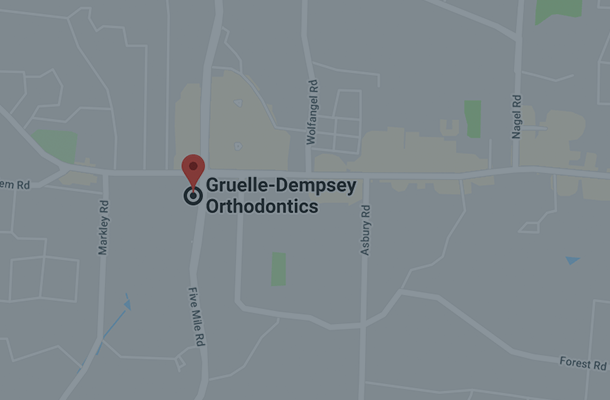 Our practice will work with you to make sure that your appointments are as convenient as possible. When scheduling appointments, please let us know what days and times work best for you. 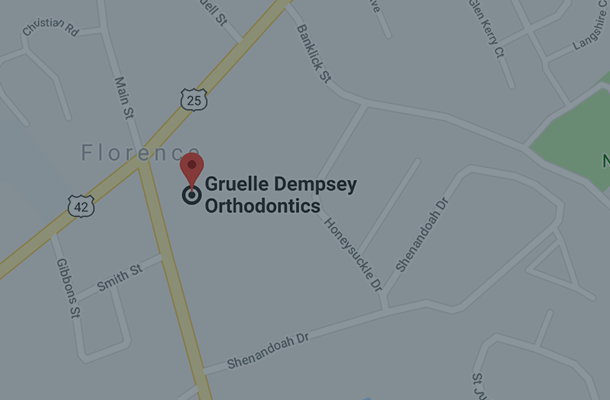 Our practice submits to all orthodontic insurance plans, including Ohio and Kentucky state insurance.